The summer transfer window will once against see the Premier League’s top dogs fight it out for the signature of the world’s best talent, though this time there is likely to be an influx of youngsters who are set to devastate England’s top flight. The 18-year-old midfielder signed for Tottenham in the January transfer window from Milton Keynes Dons in a deal worth £5m after a series of dazzling performances in League One. 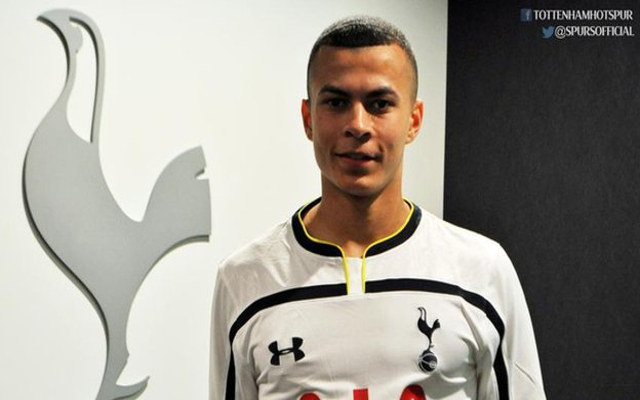 As part of the transfer, Alli moved back to MK Dons on loan for the rest of the season and has continued to wow fans at Stadium:MK, scoring a remarkable 14 goals from his midfield position.